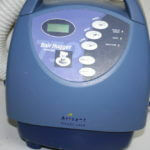 Raizner Slania filed a lawsuit on behalf of a Kentucky couple against Arizant Healthcare and 3M Company after the wife sustained a severe infection from the Bair Hugger warming device. 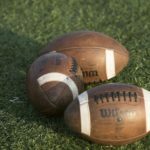 The plaintiff underwent a total right knee arthroplasty in September 2015 during which the Bair Hugger device was used throughout the scope of the procedure to regulate her temperature. The Bair Hugger introduced contaminants into her open surgical wounds, causing her to develop a periprosthetic joint infection, also known as a deep joint infection (DJI). The pathogen identified was methicillin‐sensitive Staphylococcus aureus or MSSA. Staphylococcus aureus, more commonly known as Staph, is a common bacteria that can be found in hospital settings. MSSA is a type of Staph infection that has grown resistant to some antibiotics normally used to treat infections. This can make treating MSSA particularly difficult. For patients who develop MSSA infections after joint replacement surgery, treating the infection is even more challenging because joint infections do not trigger the body’s natural immune response. As a result of the infection caused by the Bair Hugger, the patient was forced to undergo extensive treatment, including hip aspirations, multiple irrigation and debridements, removal and replacement surgeries with placements of antibiotic beads, and long-term PICC line antibiotics. The couple alleges Arizant and 3M were grossly negligent in failing to warn patients of the dangers associated with the Bair Hugger. The couple also believes the device is defective in design and manufacture. The couple asserts the companies committed consumer fraud and/or unfair and deceptive trade practices under Kentucky state law. 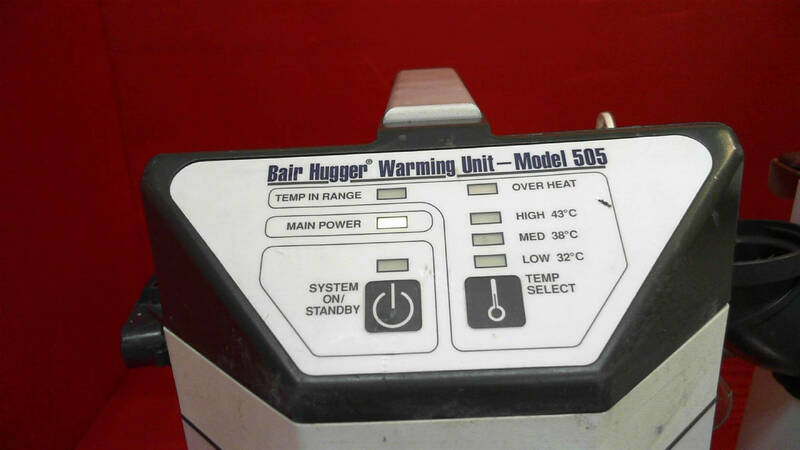 The Bair Hugger works by sucking up air in the operating room, heating it, and dispersing it over the patient to regulate body temperature during surgery. Unfortunately, contaminants in the air are also forced through the machine and into patients’ open surgical wounds, causing serious and life threatening infections. Patients who had total hip or knee replacement surgeries and developed an infection within the last five years may be entitled to financial compensation. The experienced defective medical device attorneys at Raizner Slania offer free, no-obligation consultations to individuals who may have suffered a hip or knee replacement infection due to the Bair Hugger warming blanket. Call us today to schedule your consultation.